Feeling fruity? 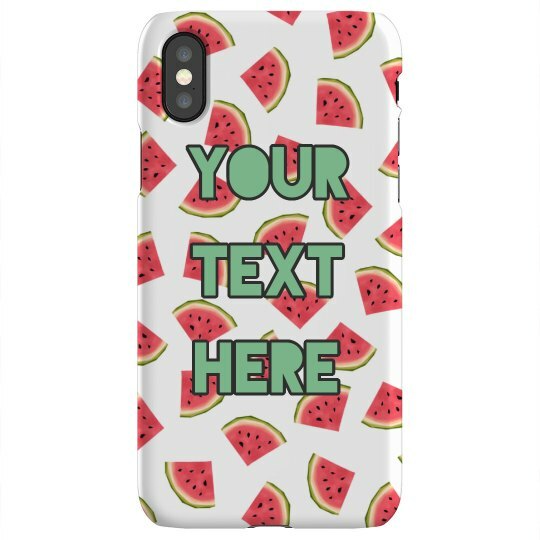 This colorful watermelon themed phone case will give your phone the look of its dreams. Personalize the back with your own custom text to send a fun message. This vibrant phone protecter serves as a great gift!